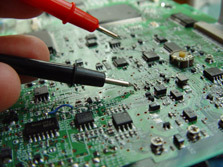 We provide electronic component level repair and service to the industrial manufacturing industry. We also sell refurbished industrial electronic equipment as well as buy your used or surplus electronics. We specialize in AC & DC drives as well as industrial electronic controls. We want to extend and maximize the life of existing electronic equipment by offering a reliable repair at a fractional cost of a new replacement or upgrade. 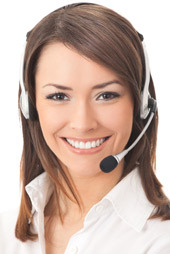 IET has built its reputation on Fast Service, Low Prices, and Reliable Repairs.